VENTURA, Calif. - Feb. 15, 2019 - PRLog -- It's your last chance to call Solana Heights home with Barcelo being the last active community at this beautiful masterplan offering new single-family homes for sale. But don't delay – Barcelo has released its final phase of new homes, so now's the time to discover your dream home in a prime Ventura location just two miles from downtown. "Besides the model homes, this is the final phase release at Barcelo, so interested home shoppers are encouraged to act fast because these homes are sure to go quickly," said Ken Melvin, Division President for Lennar LA/Ventura. "Barcelo pairs modern new home designs with an unbeatable westside location in Ventura for an incredible lifestyle. You'll love living near popular destinations including downtown, exciting recreation, beaches, parks and much more." New homes at Barcelo start from the low $700,000s with three distinct two-story floorplans to choose from ranging in size from approximately 2,603 to 2,971 square feet including three to four bedrooms and two to three bathrooms. New homes showcase open living areas for entertaining and connecting, expansive master suites complete with luxury bathrooms, relaxing California Rooms for outdoor living and flexible spaces per plan—plus, select homes boast partial ocean views. 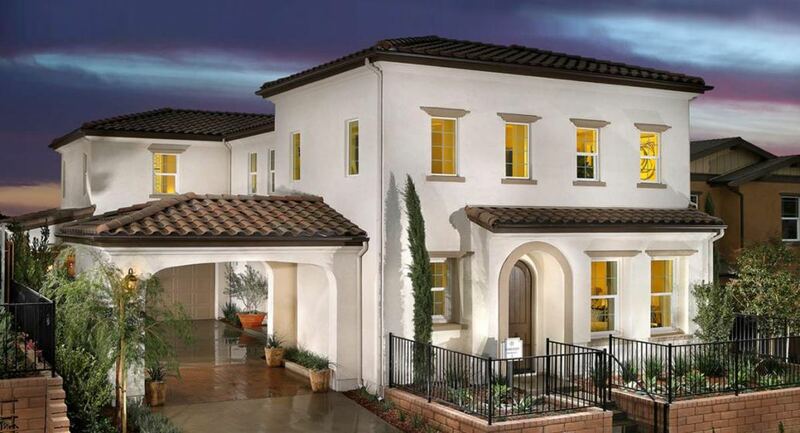 At Solana Heights (https://www.lennar.com/new-homes/california/ventura/ventu...), timeless architecture meets casual luxury. This family-friendly setting offers a wide range of amenities for residents to enjoy including three parks: an entry park with picnic tables and barbecues, a gated dog park for your furry companions and a central park with play equipment, outdoor seating and inviting relaxation and gathering space. In addition, many of Ventura's first-rate public and magnet schools are located nearby including E.P. Foster Elementary, De Anza Academy of Technology and the Arts and Ventura High School. For commuting, local freeways are nearby such as the US-101 and SR-33. The home and lifestyle you've always imagined for your family is waiting at Barcelo, so make your move today! Stop by the Welcome Home Center located at 232 Chickasaw St. in Ventura to tour the models. For more information, visit www.lennar.com or call 805-665-6085.